Jil Sander’s latest gift from the mind of director Wim Wenders, Time Passing, follows the daily routines of two impeccably dressed creatures of habit for AW18. What will happen when they come face to face? Levels of love. Iconic director Wim Wenders captures intersecting love stories – all taking place in a sartorially-consistent elevator wonderland – for Episode three of Jil Sander’s SS 18 campaign. Ciao, Milano. 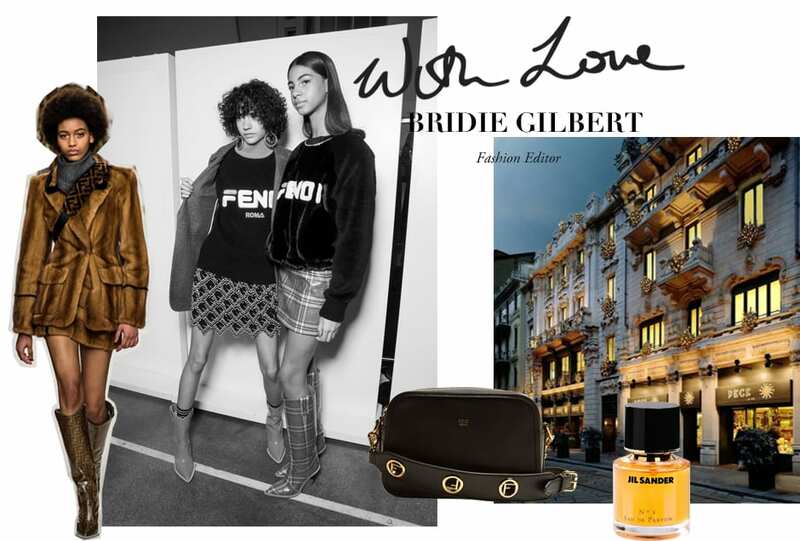 Between Gucci’s floating heads and pre-show negronis at Fondazione Prada’s Bar Luce, Fashion Editor Bridie Gilbert shares her fondest memories from Milan Fashion Week AW 18. White heat. 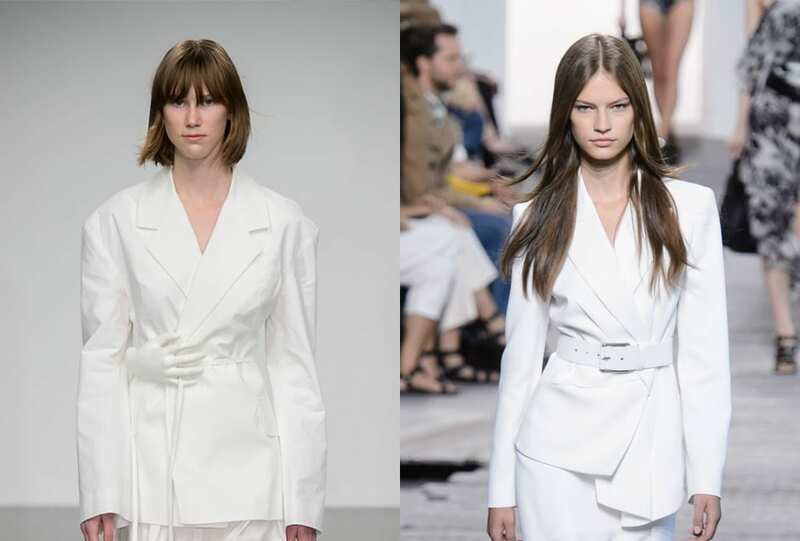 From Jil Sander to Tom Ford, the power suit was reimagined, à la Bianca Jagger, in a lighter shade this season. Mad about the girl. 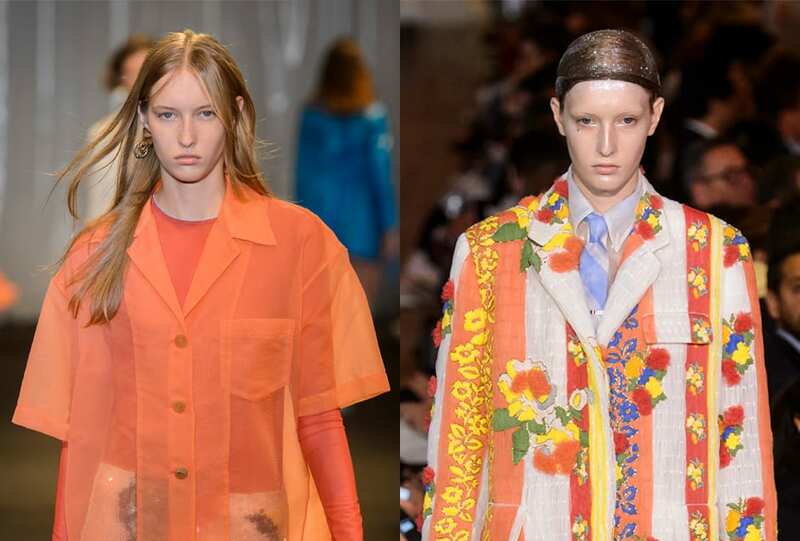 Ukranian-born and a muse to Jil Sander – it’s time to meet our model of the week.